without too many options to confuse you, and huge overheads you end up paying for? Well... Here we are! Stop in! 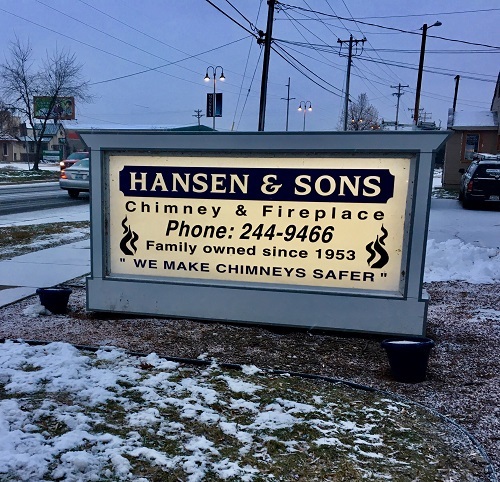 Why do I need a chimney repair?